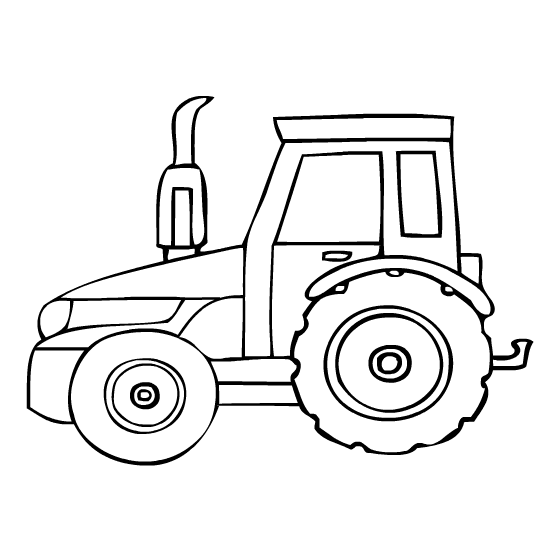 Tractors are large vehicles generally used in farms. 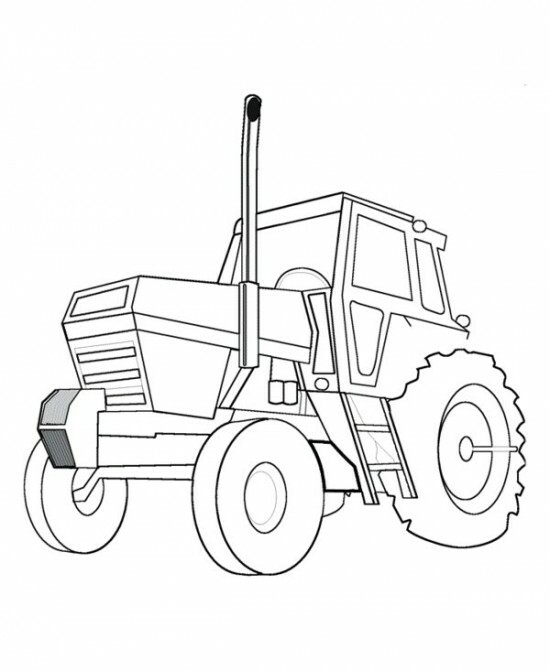 They provide the power to perform the agricultural activities mechanically. 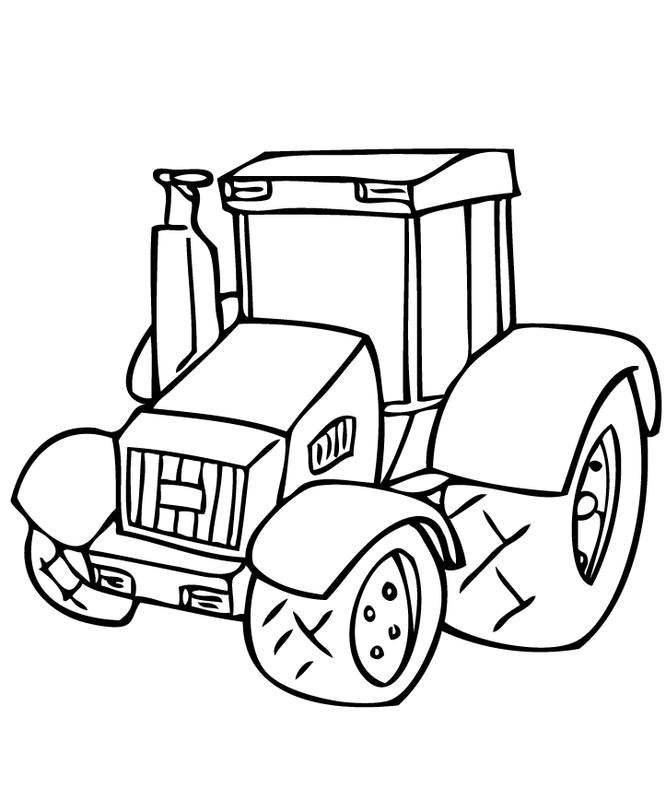 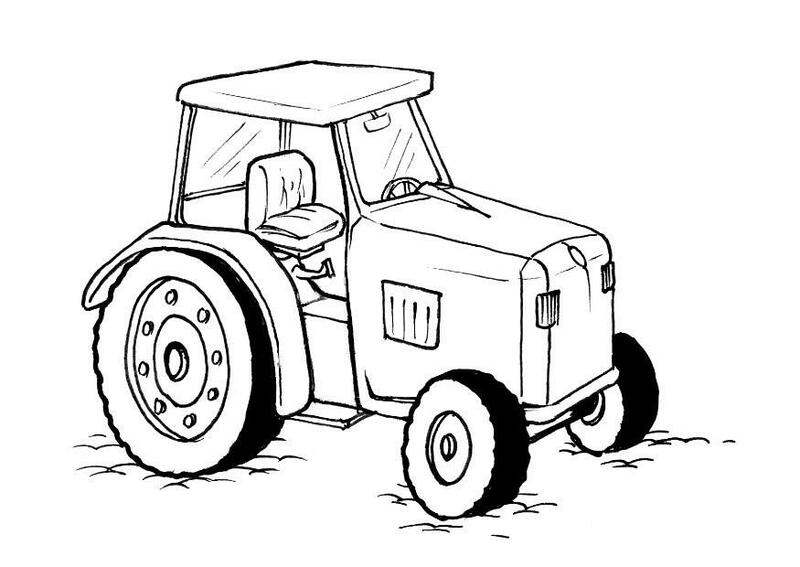 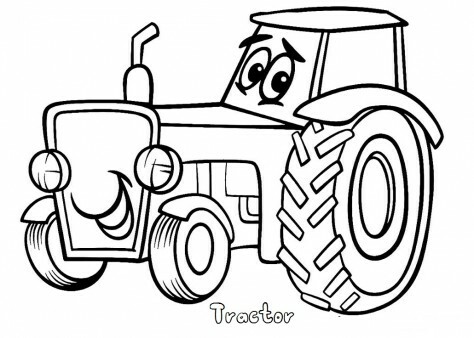 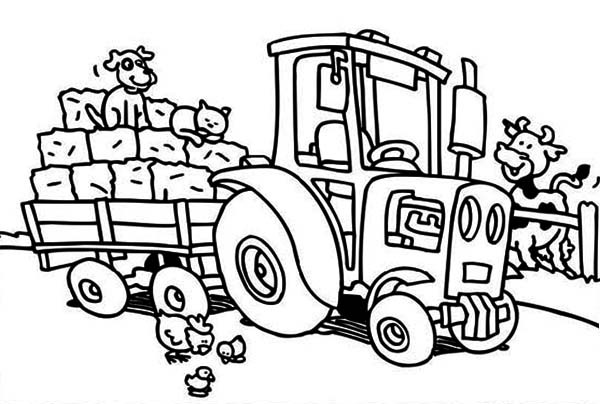 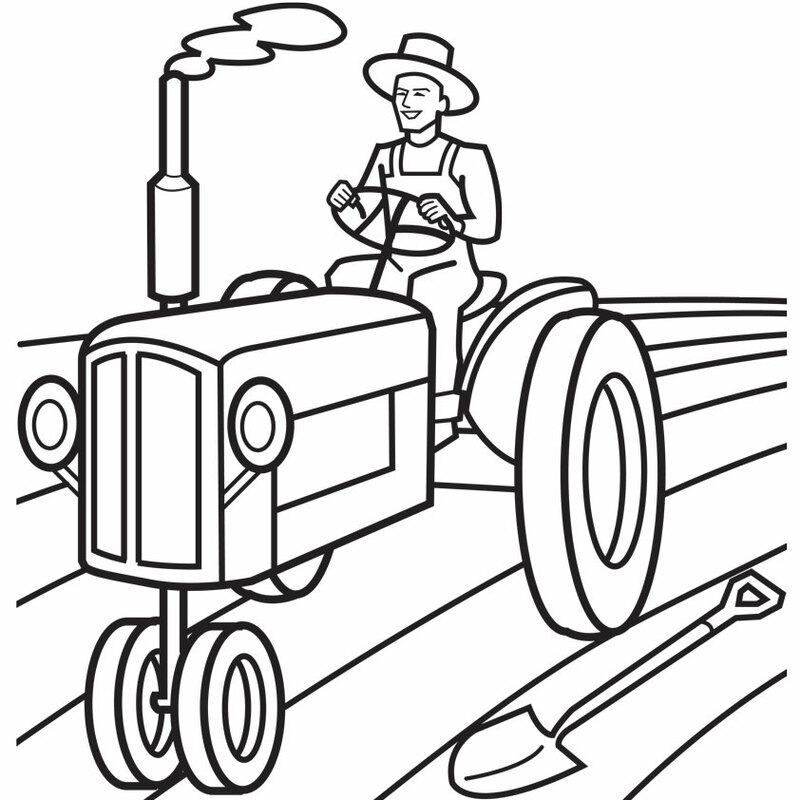 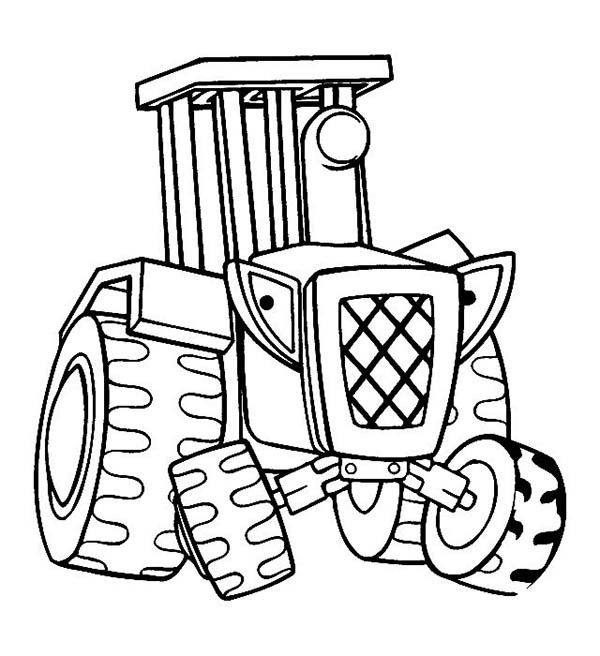 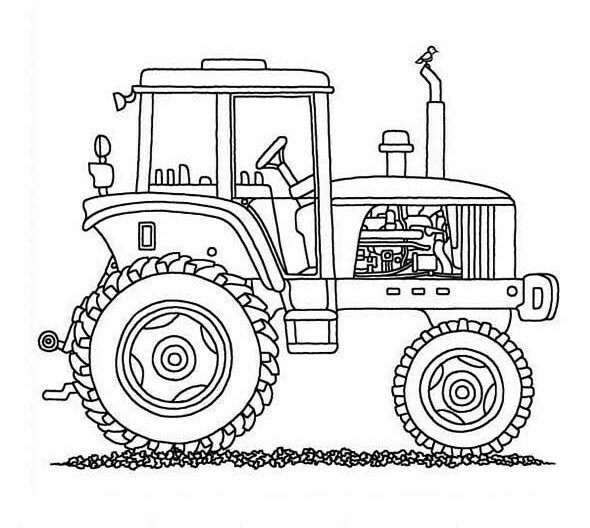 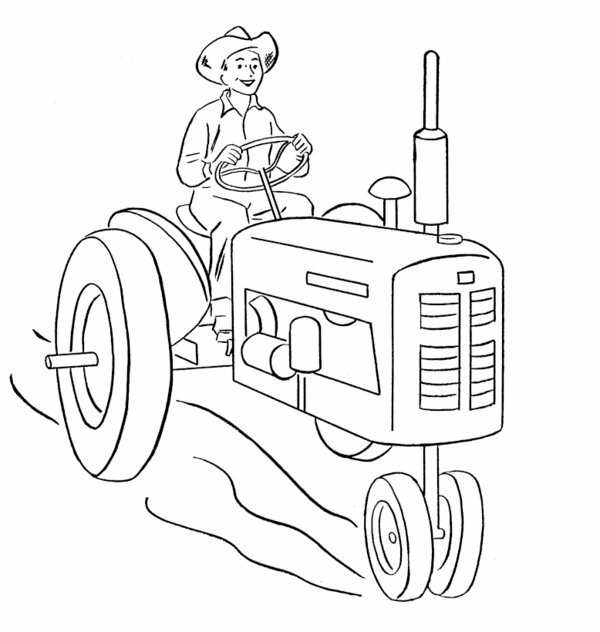 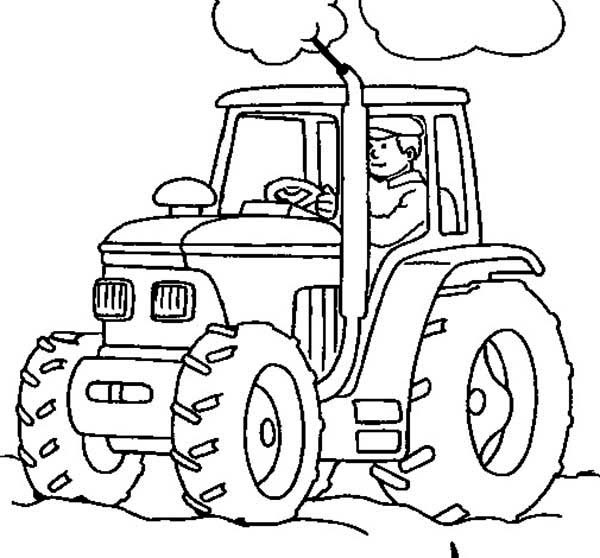 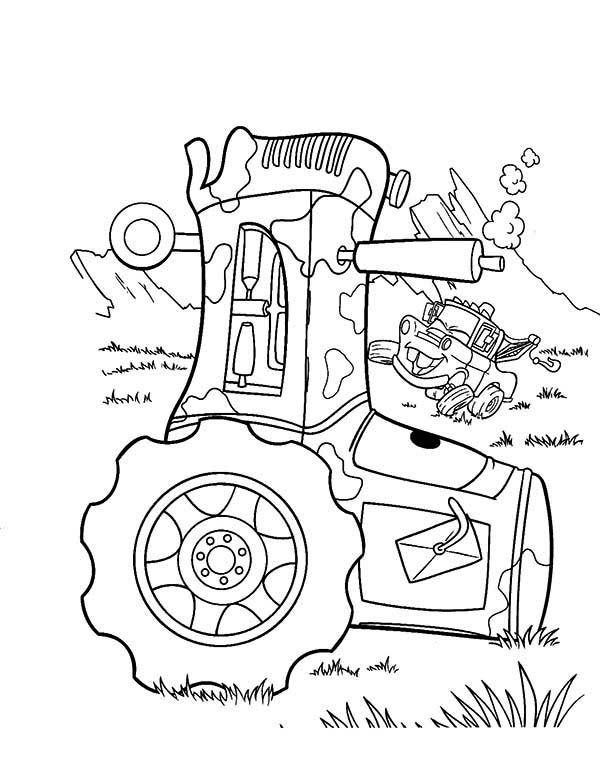 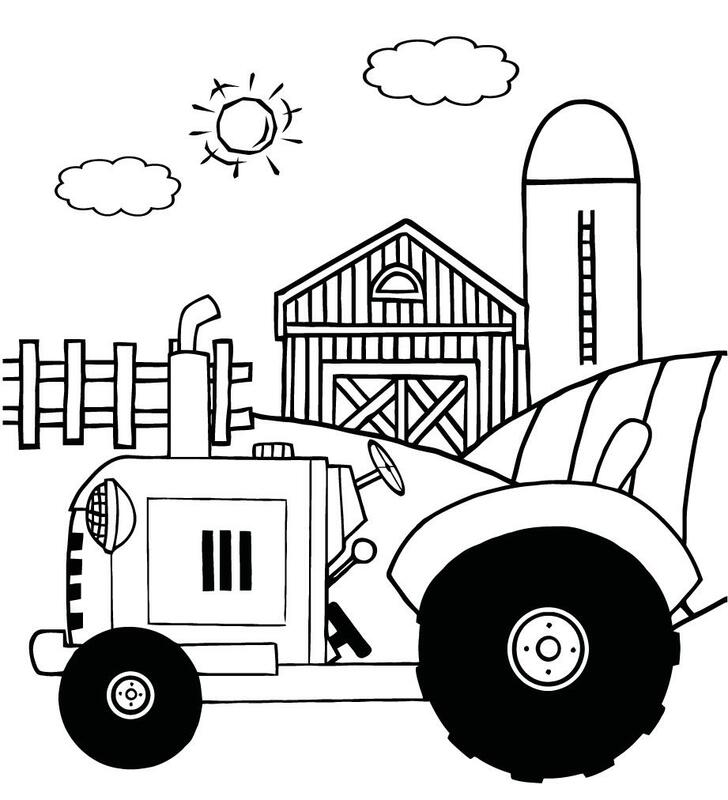 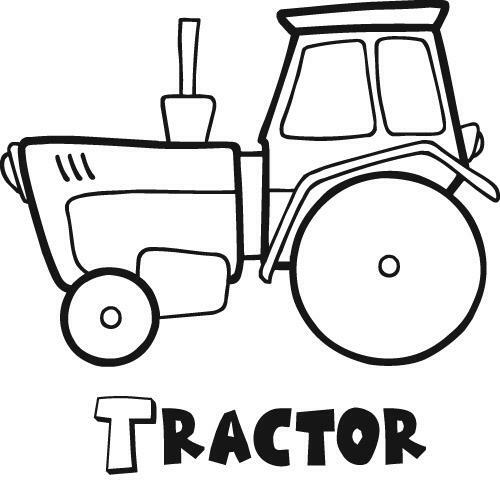 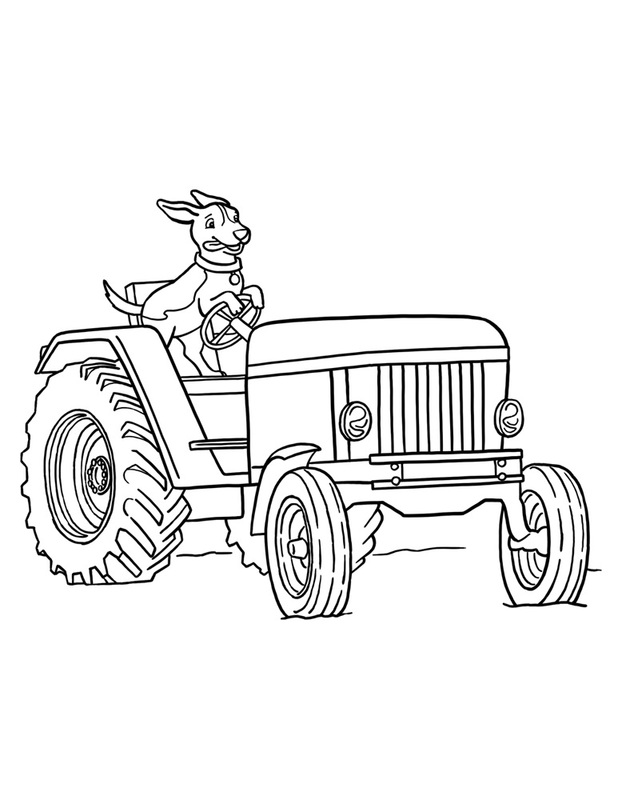 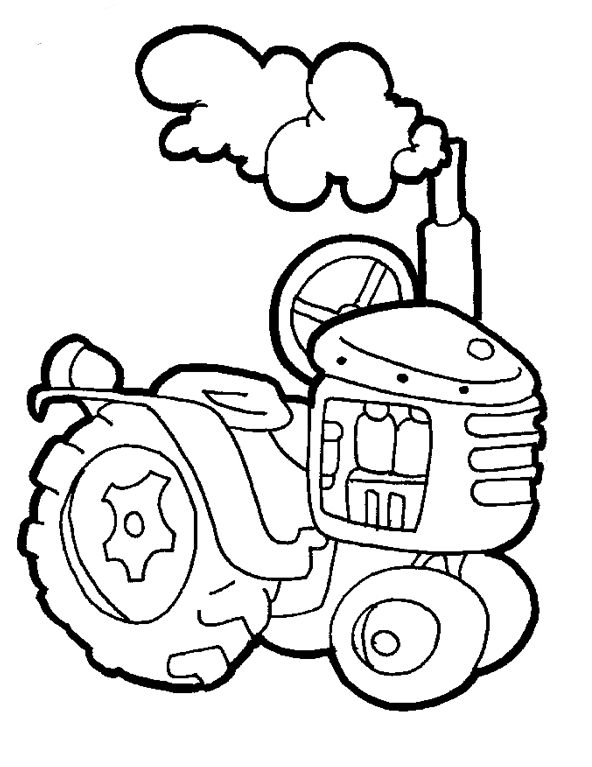 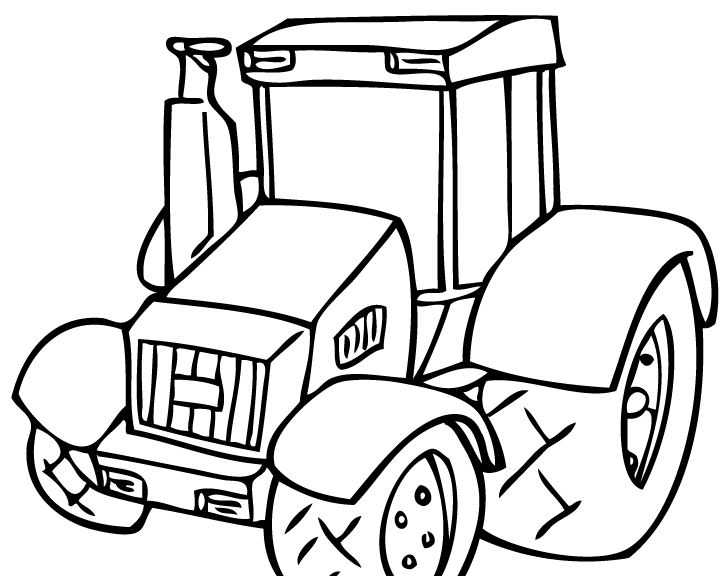 Numerous tractor coloring pages are presented on this website for you to choose. 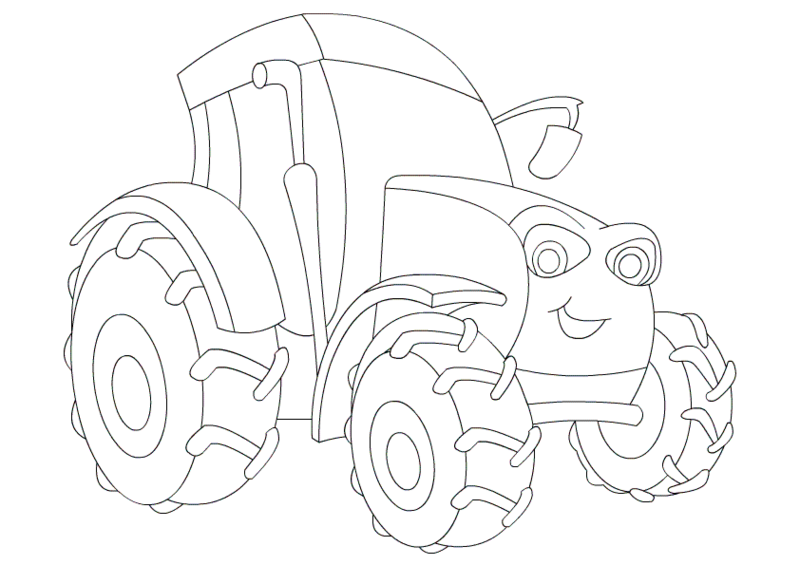 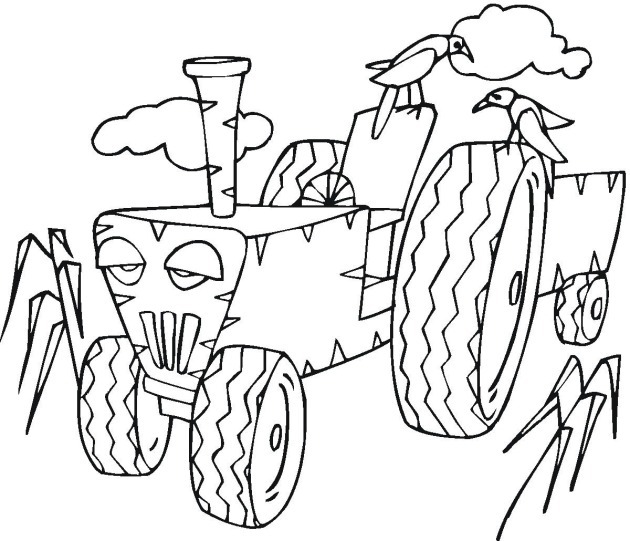 These sheets not only provide a new picture for kids to color but also helps them to relate with different automobiles. 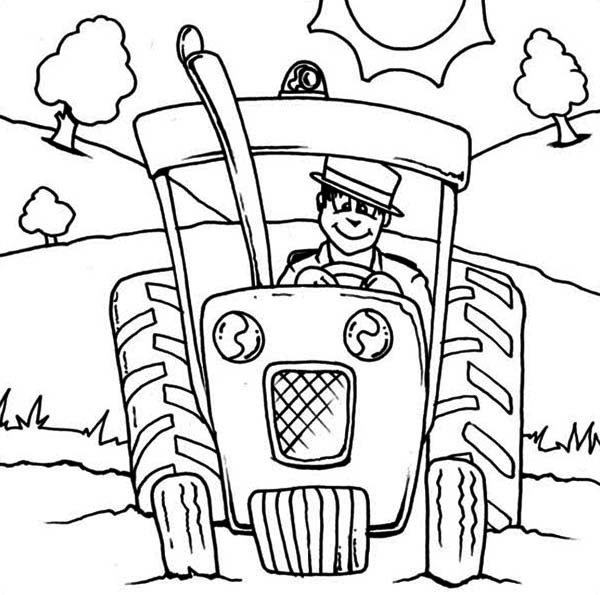 Download these free printable pictures and put your crayons to use. 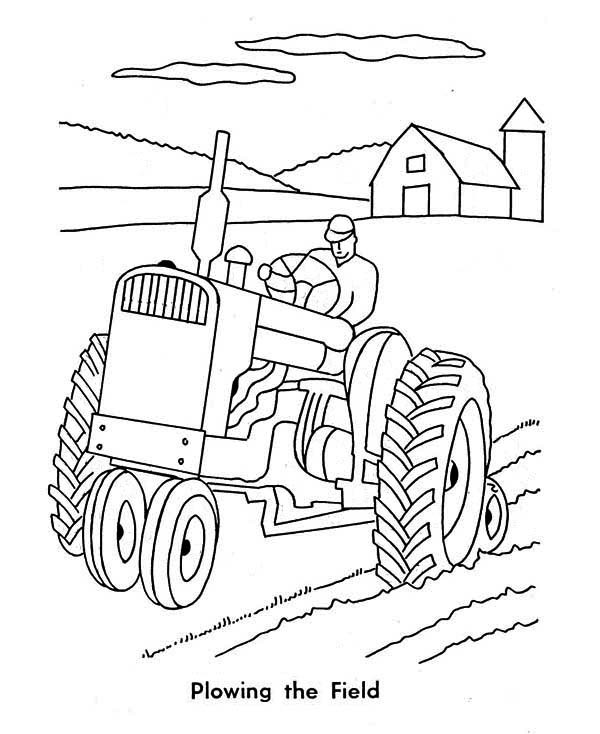 Hope you enjoy while coloring the tractors.